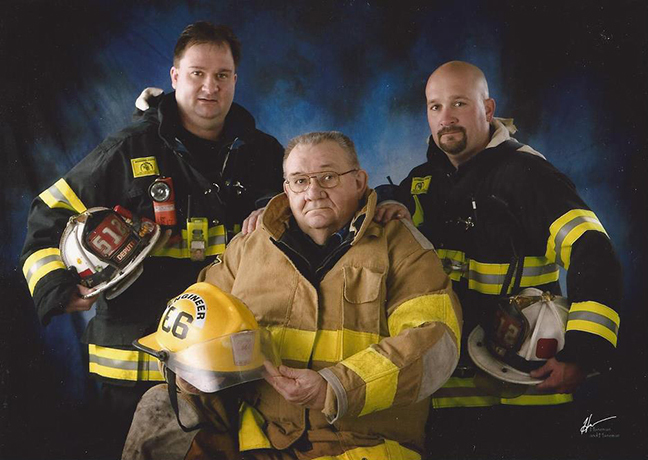 LTFD Mourns The Passing Of Willow St. Chief Mike Reese. LTFD extends it's deepest sympathy to his families and Friends. We pray they have strength and courage during these difficult moments.